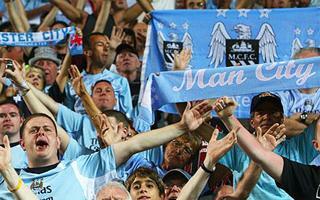 Get the new Manchester City FC jersey! 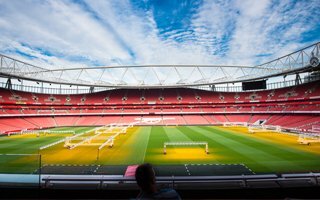 See the 3D model of River Plate's El Monumental Stadium! 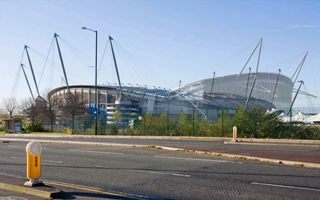 The Eastlands plot was initially planned as a future olympic stadium site, when Manchester was bidding for hosting Olympics in 2000. 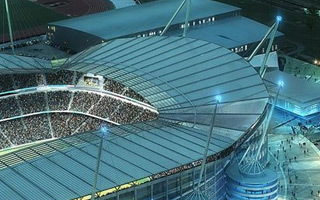 As the bid failed, planes were downsized and a much smaller stadium has been built as the main venue of the 2002 Commonwealth Games. 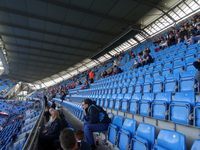 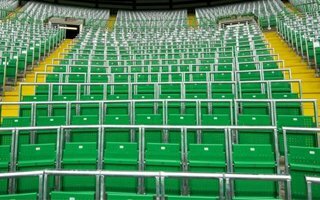 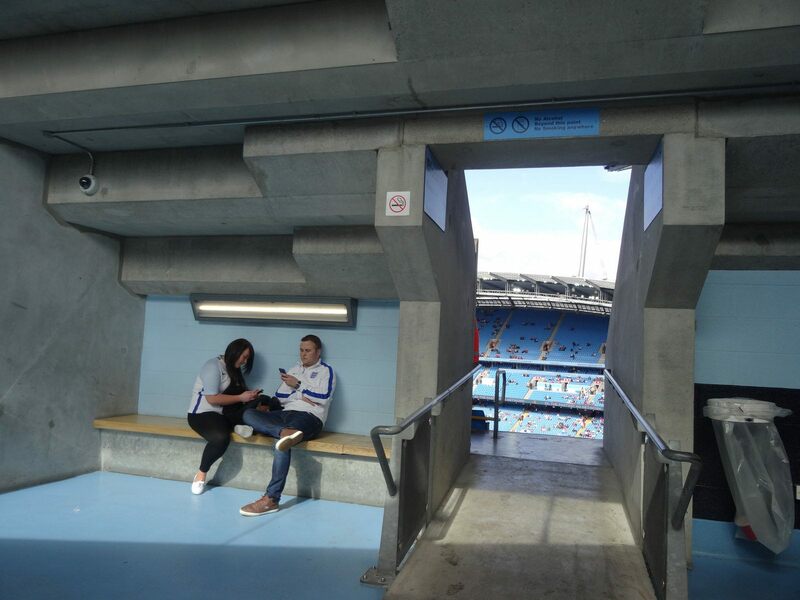 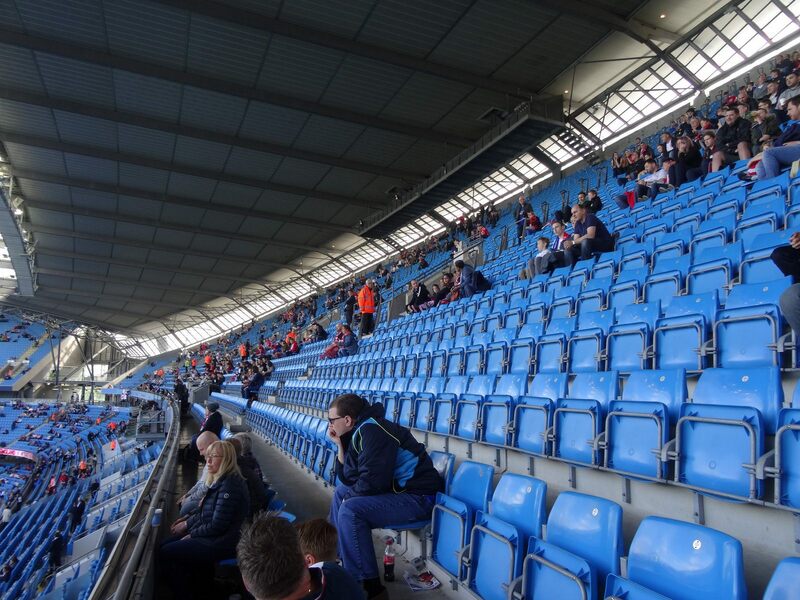 Capacity decreased from 80,000 to 35,000, part of which was temporary seating. 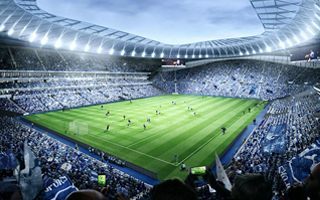 Total cost stood at 110 mln pounds. 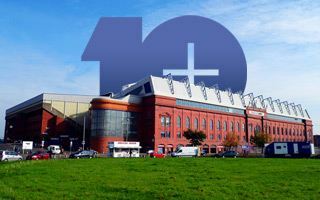 Soon after the event the first revamp has started. 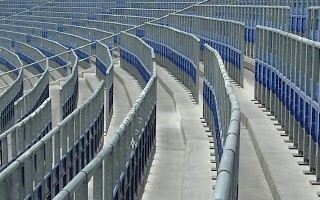 Athletics track and pitch were removed and the ground lowered to create space for additional tier of seating in a football-specific configuration. 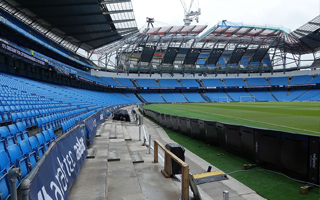 The temporary stand behind one goal has been dismantled and replaced by a permanent construction identical with one at the other end. 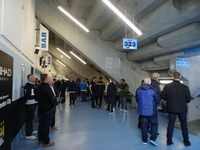 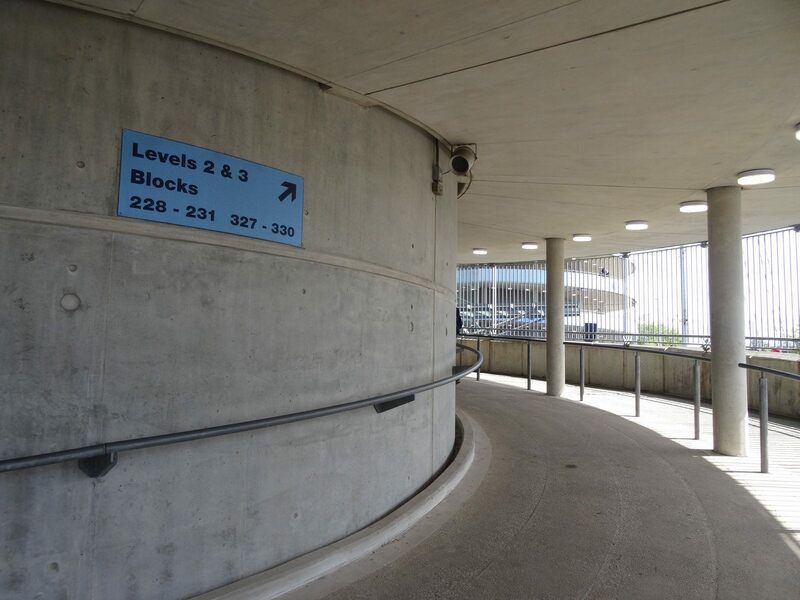 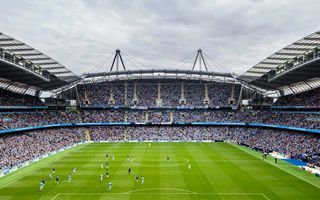 This had cost another 30 mln pounds and made the stadium a good home for Manchester City which could then leave their historical home – Maine Road. 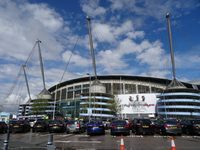 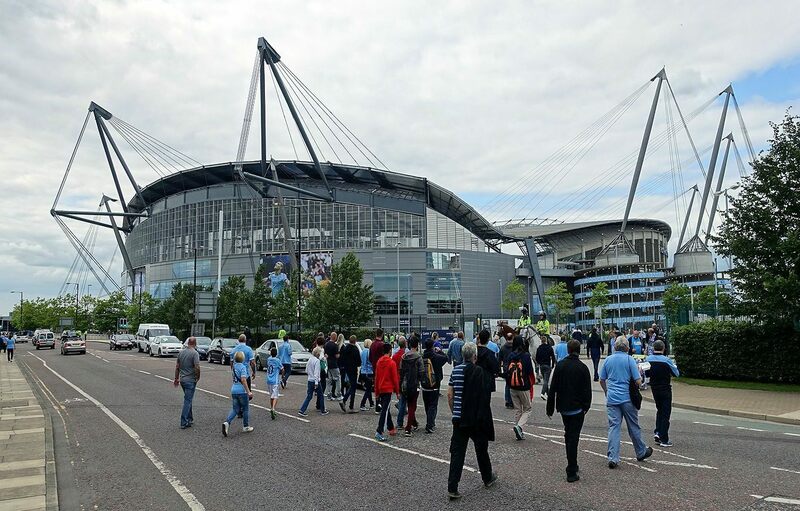 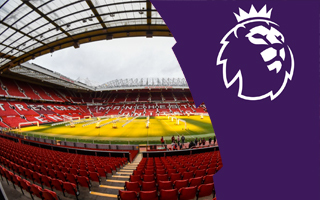 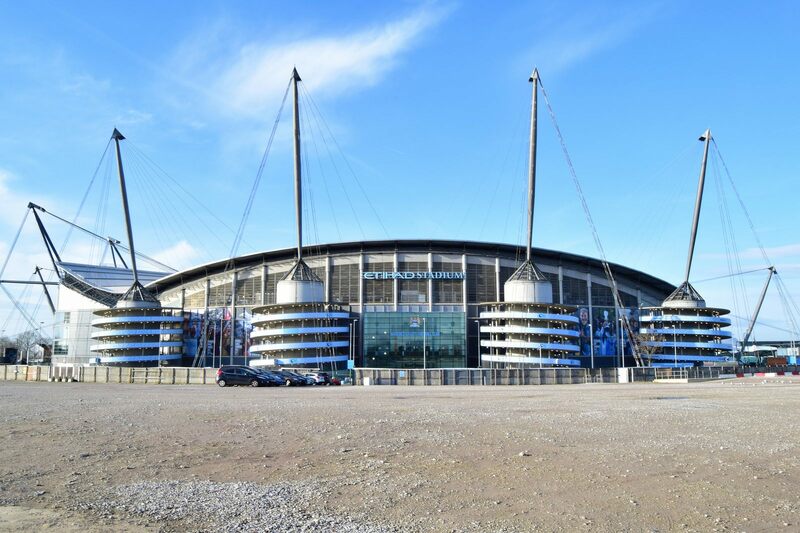 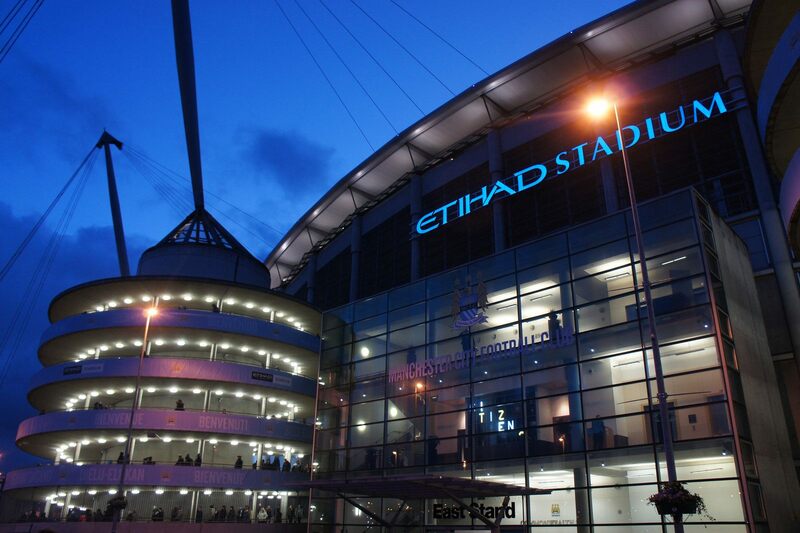 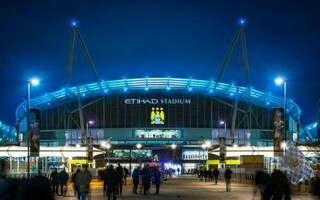 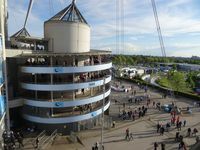 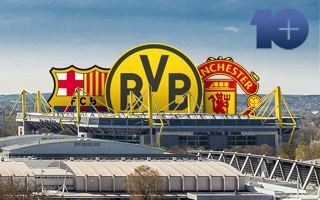 In 2011 the naming rights for the stadium were obtained by Etihad airlines for 150 million pounds – a record deal in British football at that time. 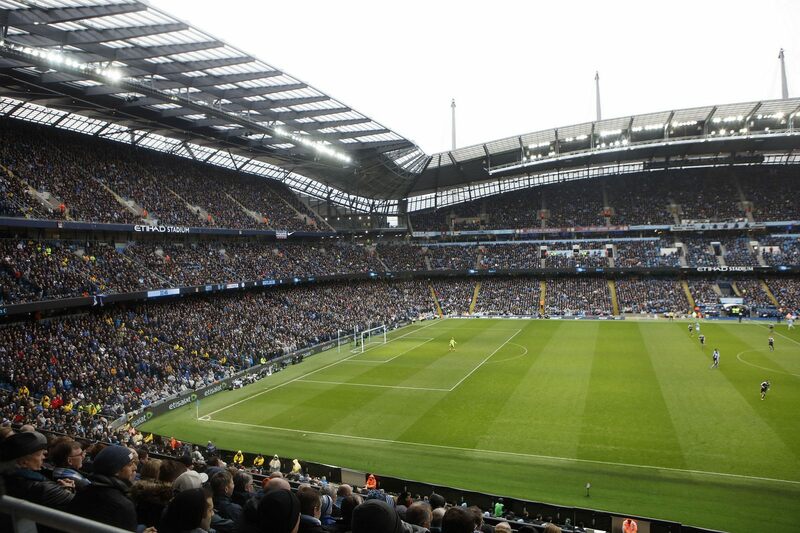 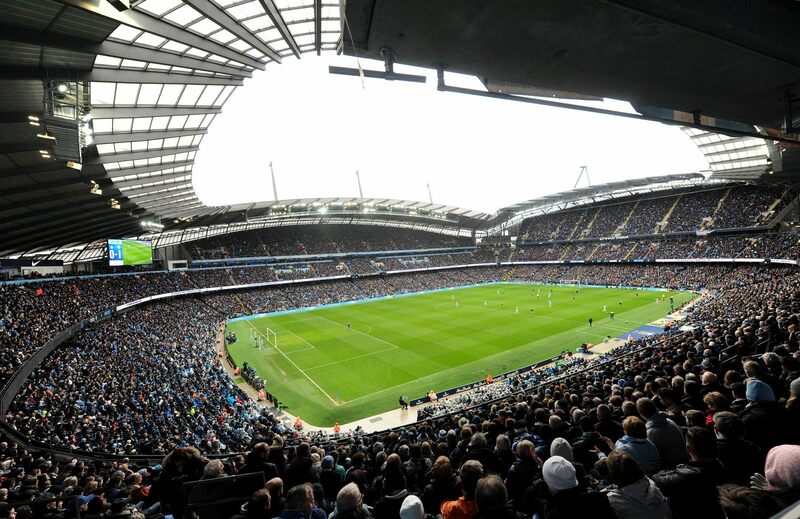 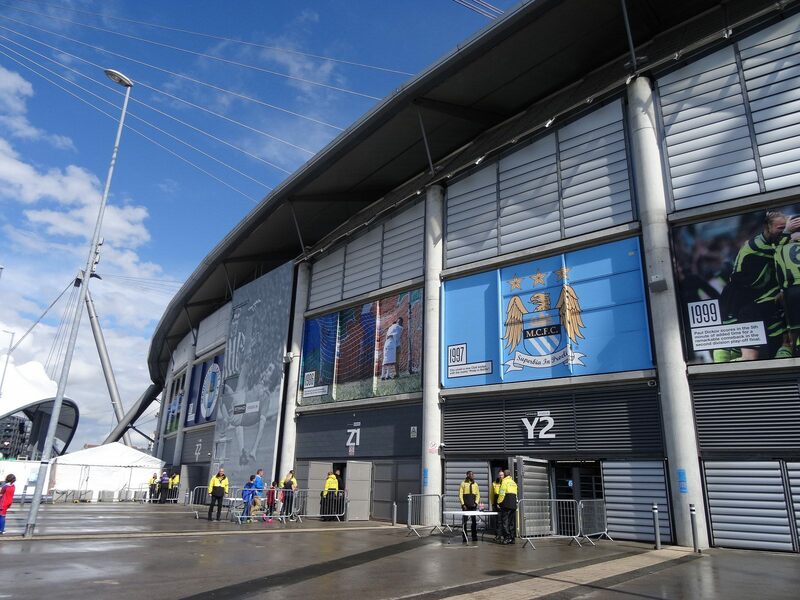 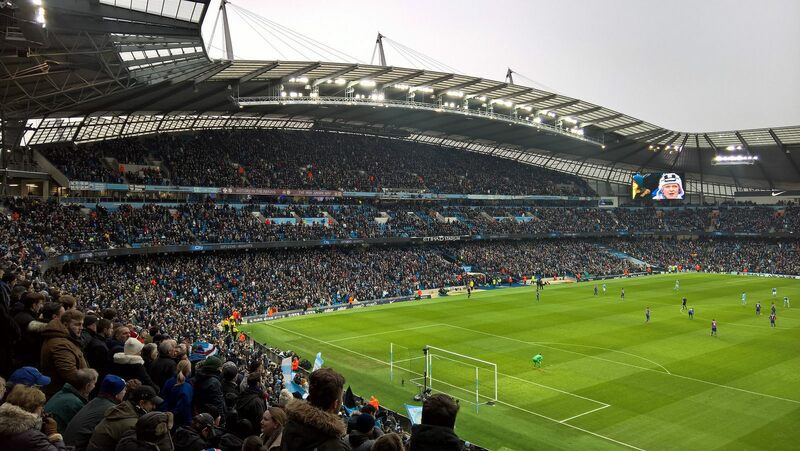 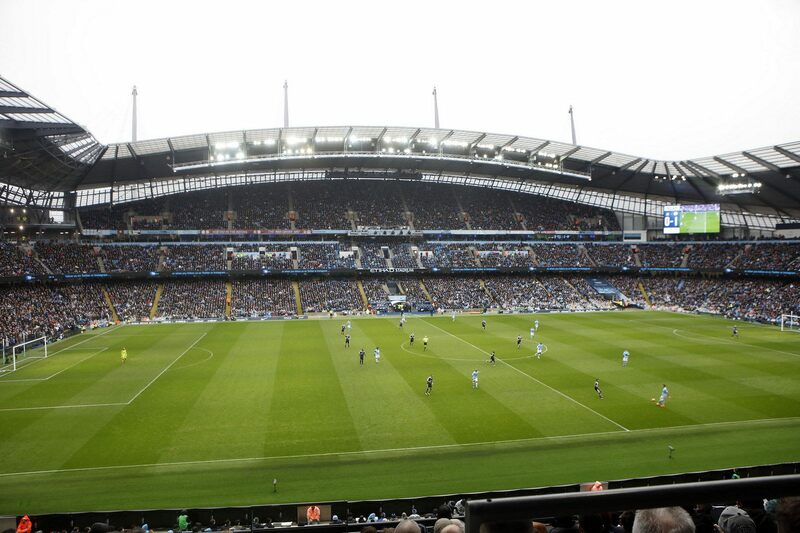 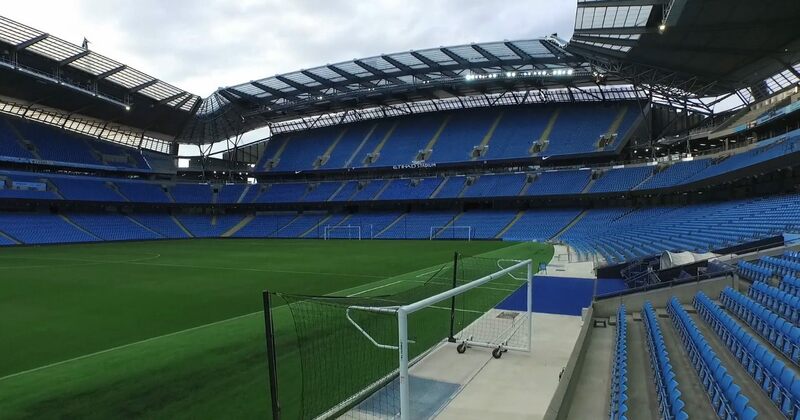 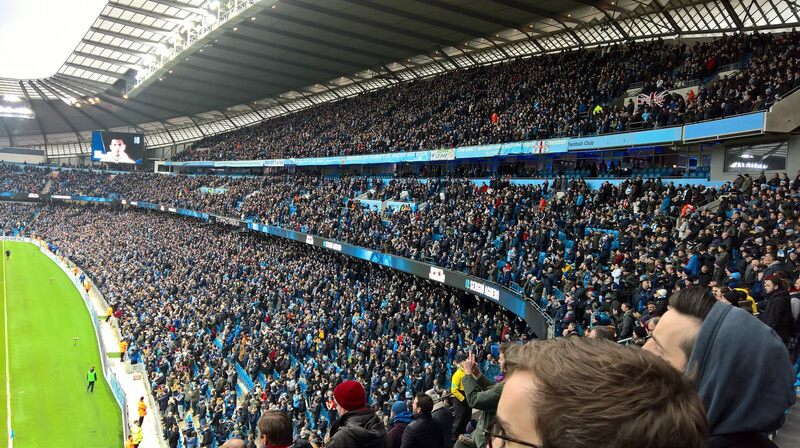 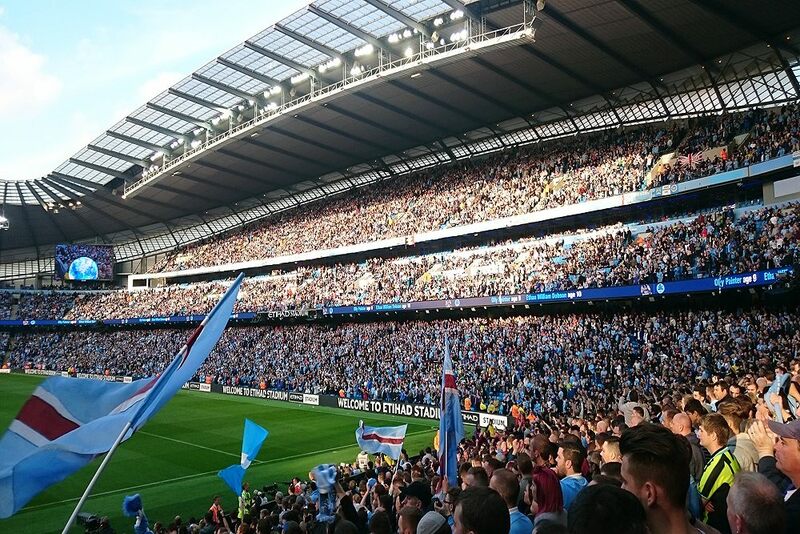 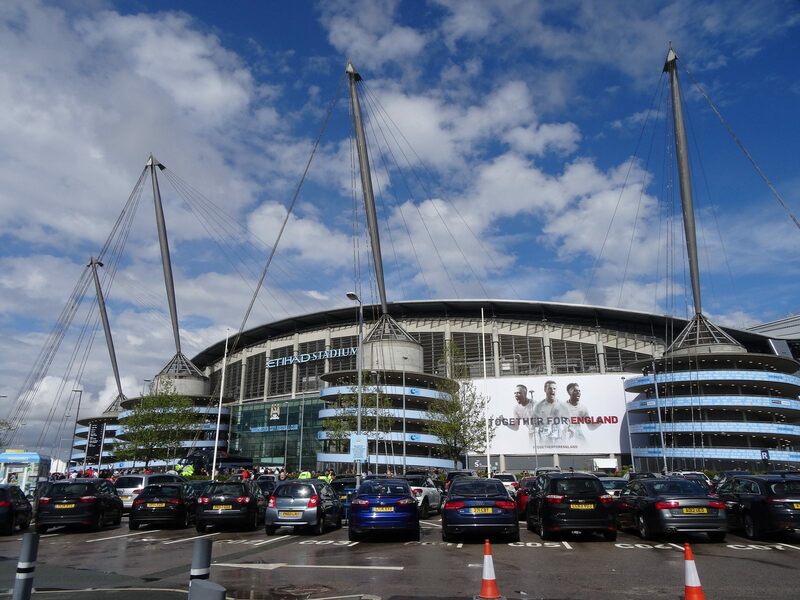 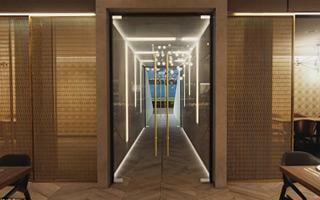 In 2014-2015, for the first time since takeover by Manchester City, the stadium was expanded. 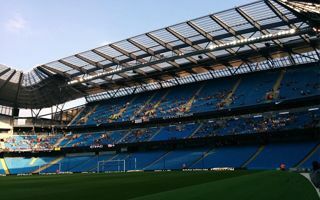 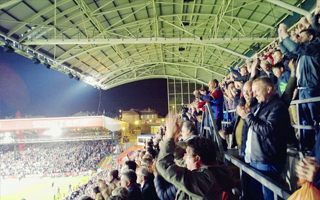 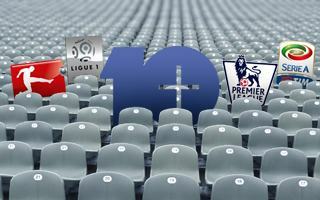 The south stand received a large new third tier, increasing overall capacity by over 6,000 seats. 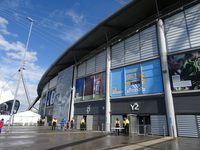 Similar expansion is also planned behind the northern goal in the future.